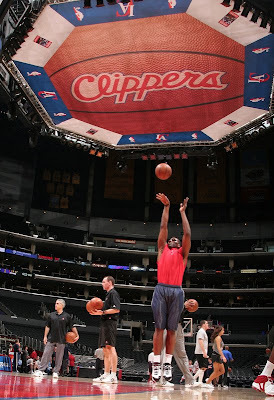 The Converse Blog: The Converse Blog: Friday Flash bulb & Elton Brand! The Converse Blog: Friday Flash bulb & Elton Brand! I know, I know. You're probably wondering where the flashback is, or better yet why the use of a Flash bulb. Well today I am going to recap some of the Converse pics we've seen over the last week or so and even a very surprising video. Also if you read the title of the post, you might have an idea of who is in the video. Lets start with the pictures. A couple of games ago, the 76ers played the Magic, and this happened. Now I am not sure what the end result was, but I do know it was a perfectly timed shot. Here Andre Miller is wearing the 099 and Maurice Evans is wearing the Hops. 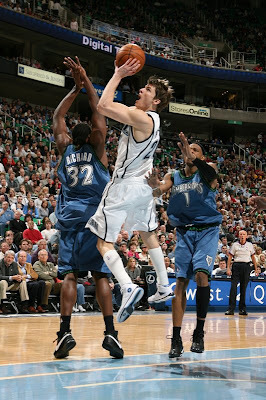 It took some time, but Kyle Korver has finally been rolling out in some PE Converse Hops. Both feature the light blue of the Jazz. 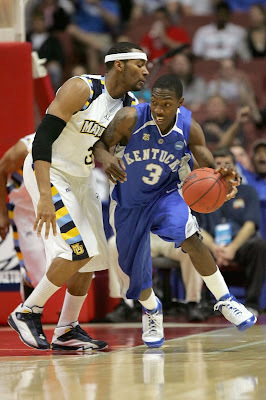 Yesterday Marquette handed Kentucky their first round one defeat since 1987, and they did it with PE Converse Team Wades. Some very exciting pictures have surfaced. 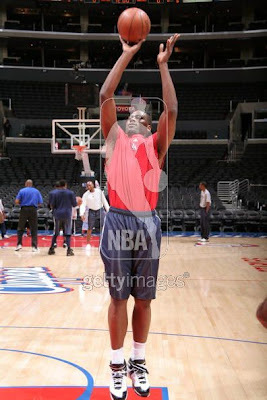 Below Mr. Elton Brand is shooting before a recent Clippers home game. It's kind of hard to tell, but it looks like he's wearing the Converse Hops. 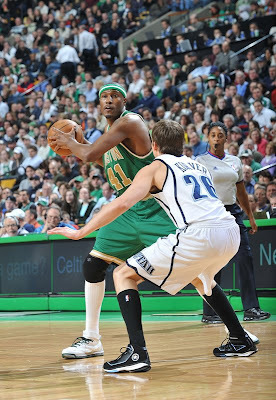 So then I found a better picture on Getty Images, and it really looks like he's wearing the Converse Hops. Better yet, I found this video and around the 1 minute mark, well just watch. Yes, he is most certainly wearing the Converse Hops. Elton Brand with Converse?, that would be amazing. Hopefully he'll see some action before the end of the Season. Well, that's it for this week. I hope you've enjoyed what you've seen. 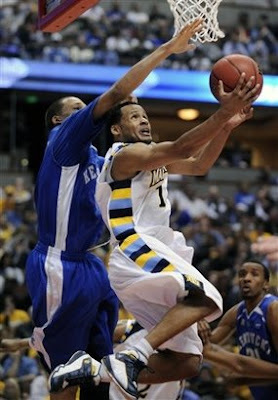 Thanks for checking out the blog and remember to vote in the poll...and cheer on Western Kentucky today against Drake. It was very interesting for me to read this post. Thanks for it. I like such themes and anything that is connected to them. I definitely want to read a bit more soon.